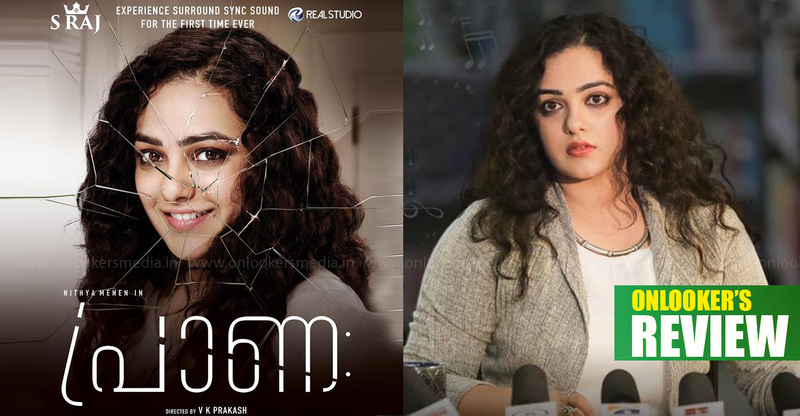 Nithya Menen is one of the most talented female actors in the South. 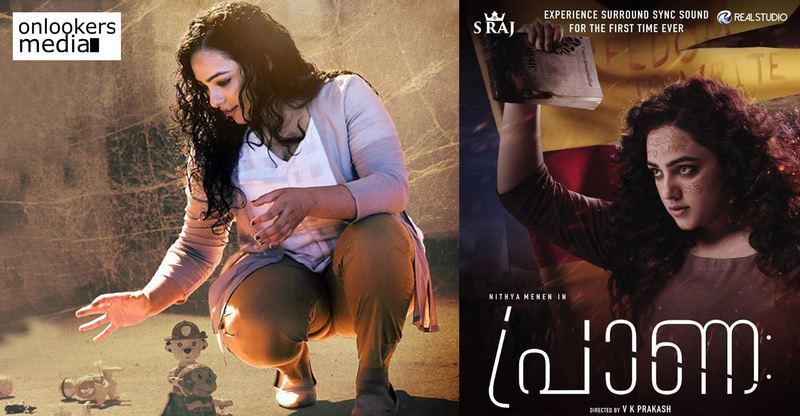 A very selective actor, Nithya carefully picks her films that does justice to her potential. 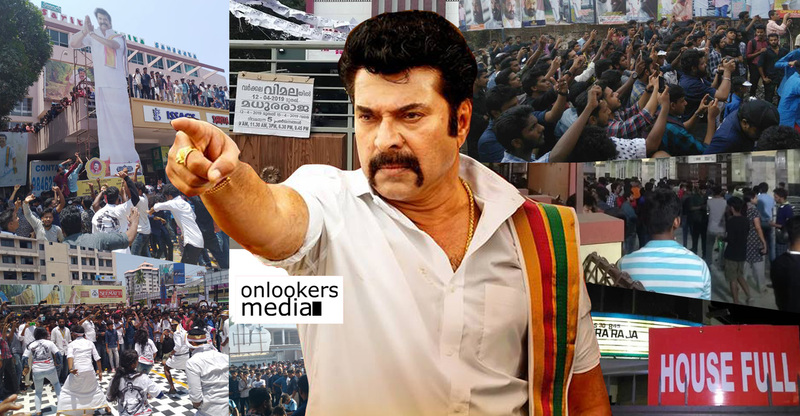 Her multilingual movie ‘Praana’ is all set to hit screens tomorrow (January 18). 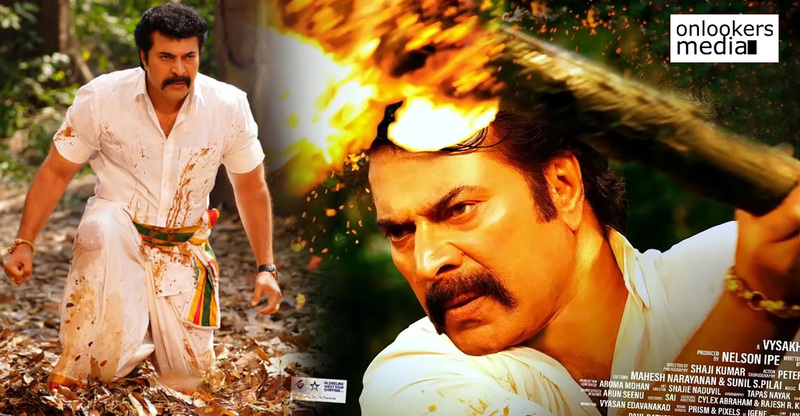 Directed by VK Prakash, the movie is touted to be a psychological thriller. 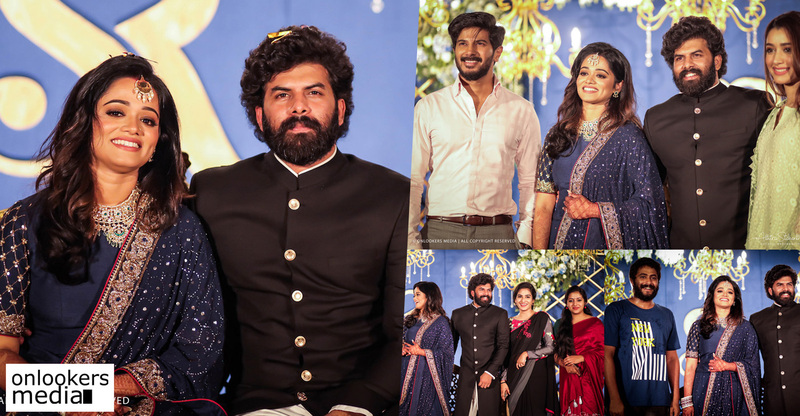 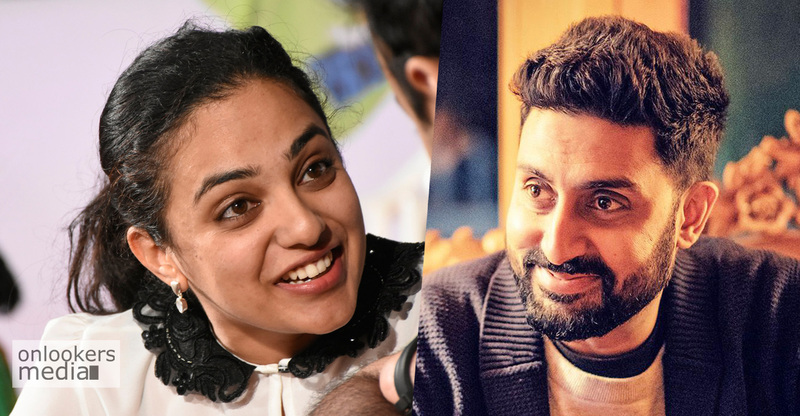 ‘Praana’ had piqued the curiosity of cinephiles right from the time of its announcement as it has only Nithya as part of the cast. 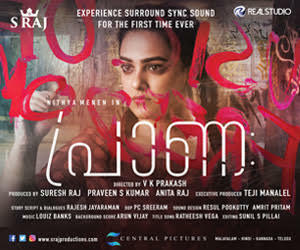 ‘Praana’ is made as a multilingual in Malayalam, Telugu, Kannada and Hindi. 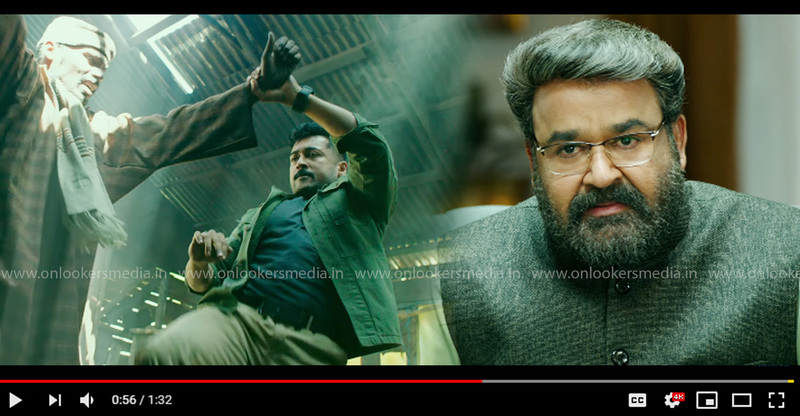 Multiple National award winner PC Sreeram has cranked the camera and music is by Arun Vijay and Louiz Banks. 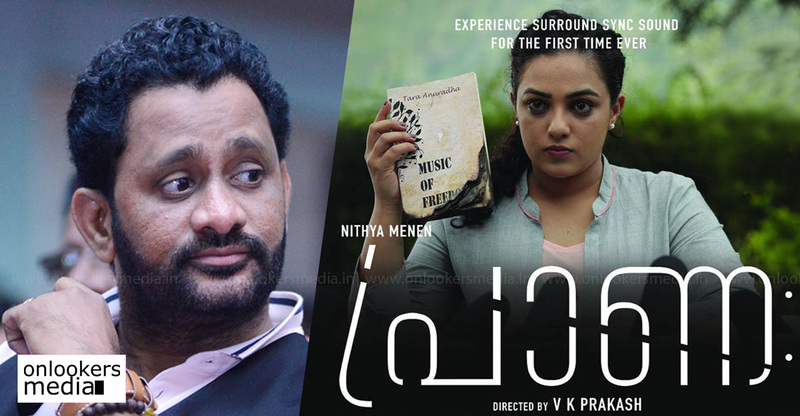 Academy award winner Resul Pookutty is introducing a technology called surround sync for the first time with this movie. 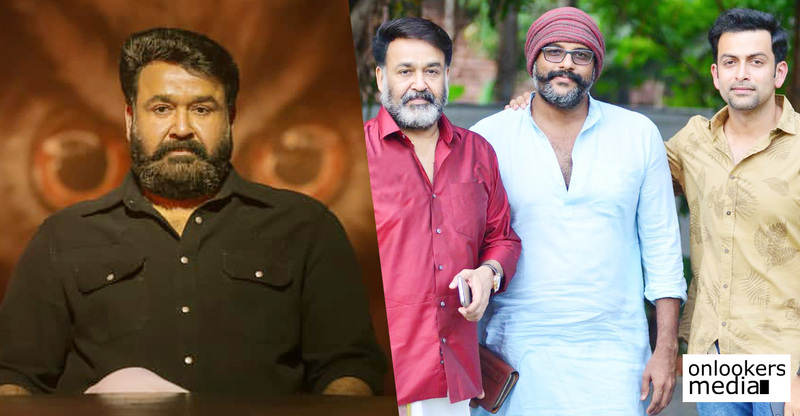 ‘Praana’ is produced by Suresh Raj, Praveen S Kumar and Anita Raj under the banner of S Raj Productions and Real Studio.